Diablo’s appearance on Switch has been rumored for a few months now. 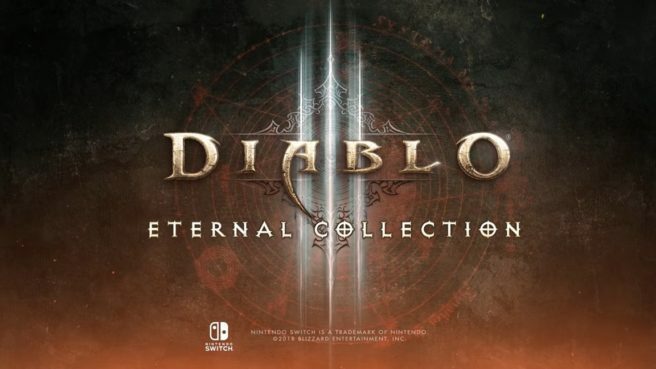 The rumors culminated yesterday when Forbes outed Diablo III Eternal Collection. Today, an official announcement was made. Read up on the official announcement and watch the first trailer for Diablo III Eternal Collection below.